James Halteman, a 1966 Goshen College graduate, is a visiting professor of economics in the business department. He received his master’s and doctorate degrees from Penn State University. Jim Hess is director of the business degree program for non-traditional students. He received a bachelor’s degree in business administration from Manchester College, a master’s degree in business administration from Indiana University at Bloomington and is working on his doctorate in leadership at Capella University. Previously, Hess served as dean of business and technology at Richland Community College in Decatur, Ill.
Jeffrey Mayfield is assistant professor of chemistry for the fall semester. 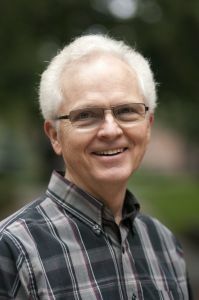 He received a bachelor’s degree from Indiana University at Bloomington and a PHDC at the University of Notre Dame. 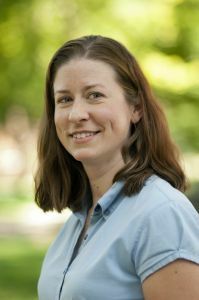 Beth Miller, a 1999 Goshen College graduate, is assistant professor of nursing. 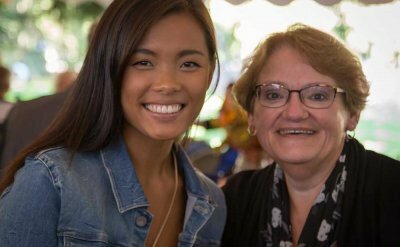 She worked nine years as a staff nurse at the Circle of Caring Birthplace at IU Health Goshen and is enrolled in the Master’s of Science in Nursing program at Ball State University. Leslie Miller is assistant professor of art. She received a bachelor’s degree from Olivet Nazarene University and has extensive experience as a freelance designer and art director at advertising and marketing firms. 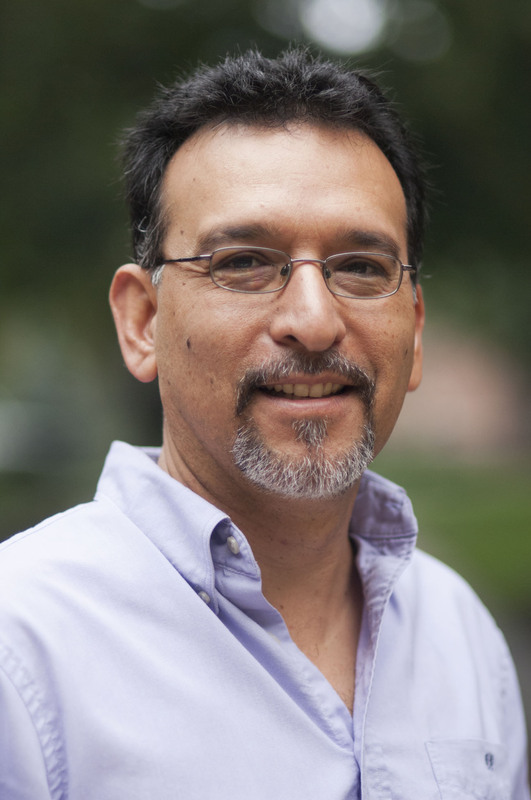 Gilberto Perez is associate professor of social work. He graduated from Hesston College and Eastern Mennonite University for his undergraduate degrees and received a Master’s in Social Work degree from Universidad Interamerican de Puerto Rico in 2001. 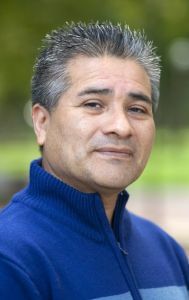 Perez is a regional pastor for the Indiana/Michigan Mennonite Conference. In 2007, he received the Hispanic/Latino of the Year Award presented by the Indiana Commission on Hispanic/Latino Affairs. 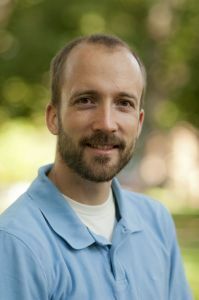 Kristopher Schmidtis assistant professor of biology. He received degrees from Trinity Western University, the University of British Columbia and his PHDC from Simon Fraser University this year. 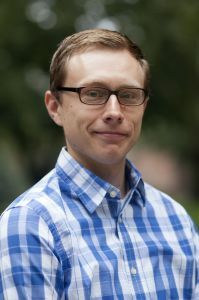 Jonathan Schramm is assistant professor of sustainability and environmental education at Goshen College’s Merry Lea Environmental Learning Center. Schramm received a doctorate in ecology and evolution from Rutgers University. 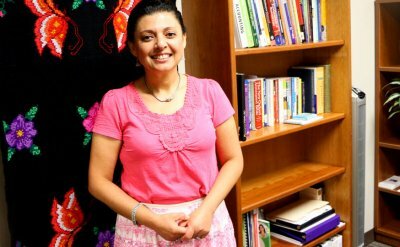 Nayo Ulloa is assistant professor of Spanish with a 1-year assignment. He received a bachelor’s degree from National University and a master’s degree from San Jose State University. Tammy Anderson is a security officer (formerly employed on campus by an outside security company). Tyson Baker is events manager in the Office of Conferences and Events. Baker received a bachelor’s degree in media and public communications from Indiana University–Purdue University Fort Wayne and has eight years of work experience from numerous venues, including the Country Music Hall of Fame. Tabitha Berkey is library services assistant in the Good Library. She graduated from Ivy Tech with a library technical assistant degree. Alexander Childers is head baseball coach. He received a bachelor’s degree in business administration from Olivet Nazerene University. Childers served as Goshen College’s assistant baseball coach for two years. Jack DeMaria is custodial supervisor in the Physical Plant. 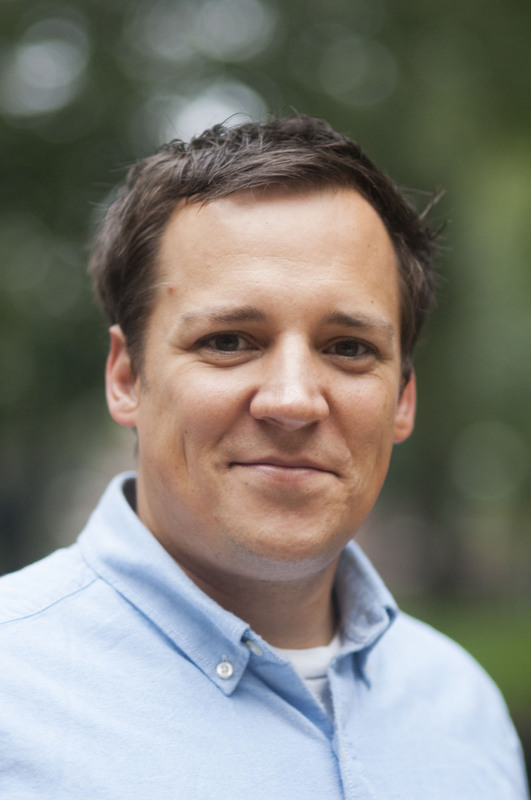 He is a graduate of Liberty College and previously worked at American Senior Communities. 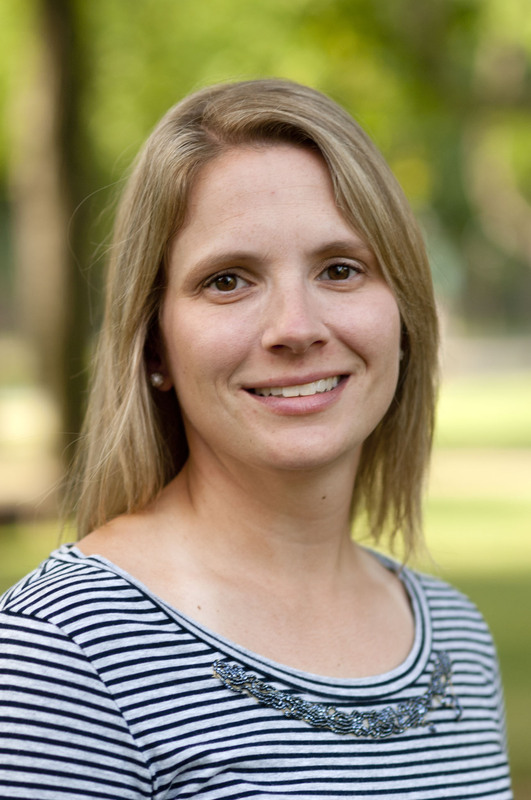 Gwen Gustafson-Zook is minister of worship and church relations coordinator. She has previously served as pastor at Faith Mennonite Church in Goshen and served with Mennonite Central Committee in the United States and Jamaica. Adela Hufford is document management specialist in the Information Technology Services Office. She is a graduate of Anderson University. David Kempf, a 2009 Goshen College graduate, is the audiovisual/IT systems specialist in the Information Technology Services Office. Janie Beck Kreider, a 2008 Goshen College graduate, is an intern for the year at Merry Lea Environmental Learning Center of Goshen College. She also received a Master of Divinity degree from Anabaptist Mennonite Biblical Seminary. Jameson Lingl, who attended Goshen College in 2005-06, is coordinator of young alumni and phonathon in the Development Office. Tatiana Markhel is a custodian in the Physical Plant. Erin Milanese is sciences librarian and instructional technology specialist in the Good Library. She received a bachelor’s degree in history from Bluffton (Ohio) University and a Master of Library Science degree from Indiana University. Bruce Miller is a security officer (formerly employed on campus by an outside security company). Jason Pollock is the web designer/developer in the Public Relations Office. Jeffrey Riehl is a security officer (formerly employed on campus by an outside security company). He received a bachelor’s degree from Bethel (Ind.) College. Savino Rivera is the multicultural admission coordinator in the Admission Office. 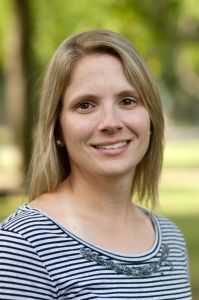 Maria Tice, a 2002 Goshen College graduate, is administrative assistant and volunteer coordinator at Merry Lea Environmental Learning Center of Goshen College. Previously, she worked as a park naturalist in Hyattsville, Md. Seth Unruh, a 2009 Goshen College graduate, is desktop architecture specialist in Information Technology Services Office. Katelyn Yoder, a 2012 Goshen College graduate, is FiveCore Media assistant producer. 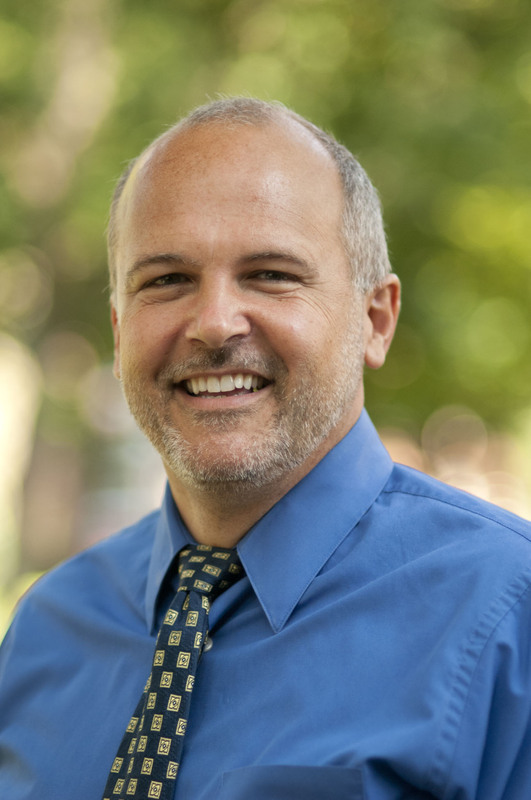 Todd Yoder, a 1984 Goshen College graduate, is major gifts officer in the Development Office. 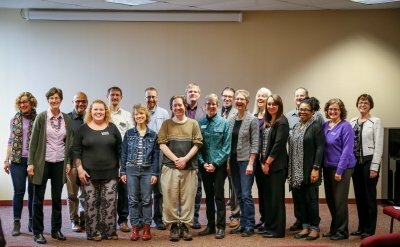 The new adjunct professors this year are: Melissa Chupp in the Art Department; Susan Kauffman teaching Khmer; Roma Osterloo in the Education Department; Sally Schlueter in the Education Department and Kendra Yoder in the Sociology Department. Merry Lea Environmental Learning Center of Goshen College has three interns this year: Thomas Hartzell, Janie Beck Kreider and David Stoesz. And the Information Technology Services Office has three interns: Elijah Martens, Marcus Unruh and Daniel Vader.